Like musicians everywhere, practice is central to the rhythm of my life. 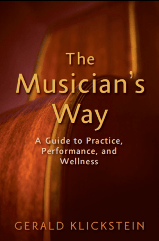 What keeps us musicians practicing? Self-motivation is a big part of it. But underlying our devotion to daily work is our intention to achieve specific goals. And the more precise our objectives, the more energy and accomplishment we generate. Student 1 heads to the practice room, and his aim is to ‘get better.’ He warms up leisurely for 25 minutes and then mulls over what to do next. After halfheartedly playing a favorite piece, he considers a newly assigned composition but decides that the rhythm is hard and that he’ll work on it later. He then runs through some excerpts and etudes without polishing anything and wraps up unsure of what he’s accomplished. He realizes that he should have practiced that new piece and is now worried about getting it ready for his upcoming lesson. Student 2 enters the practice room with goals and a time frame in mind. She efficiently warms up in 10 minutes. Then, having completed a practice performance of a piece the day before, she goes over passages that she wants to improve: she evens out her articulation and dynamics in a tricky run; she secures her memory by imaging and then executing a couple of sections; she refines her rhythm in several phrases by playing them with a metronome. Following a short break, she spends 10 minutes stepping up the speed of an etude. Next, she practices sight-reading for 5 minutes and then learns two pages of a new piece at a slow tempo. Lastly, she mentally reviews what she did, thinks about her goals for a subsequent practice session, and exits the practice room with a gleam in her eye. Obviously, Student 2 is an adept, goal-oriented practicer and is moving her artistry forward. Student 1 is ingraining lax habits that will take him further from acquiring the proficiency he craves. If you’d like to be more like Student 2, then you need to set appropriate goals, know how to attain them, and be able to evaluate and improve on your work. Part I of The Musician’s Way delves into these issues in detail. Here, I sum up a few points about goal setting. To grow our abilities and repertoire, we have to set goals in each of these zones and possess particular practice skills. For instance, we need to identify how we’ll bring unfamiliar pieces to concert level, maintain our core repertoire, refine our technical abilities, and elevate our sight-reading and improvisation skills. I advise students to note their basic aims on a practice sheet or log (see the downloads page at MusiciansWay.com) and elaborate on their goals in a notebook. For example, a musician seeking to deepen her interpretation of a developing piece might listen to a self-recording and then jot down in a notebook what she’d like to improve. 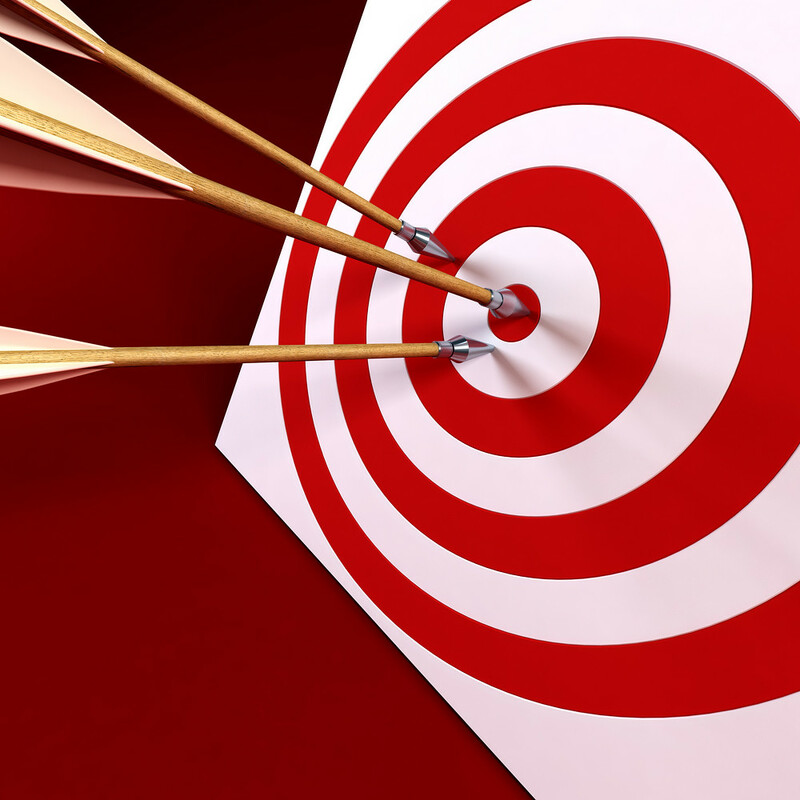 Our goals, however, shouldn’t be just outcome-oriented but also process-centered. Process goals encompass the ‘doing’ aspects of learning. As Student 2 exemplifies, they incorporate making decisions about how to manage time, solve problems, control tempos, and refine interpretations. Each practice zone demands a particular set of process skills. When we pinpoint both outcome and process goals, and when we have abundant process skills at our disposal, we head to the practice room with gusto and depart with a sense of achievement. Ellie – Thanks for telling us about your experiences. I believe that many musicians share histories like yours. But whatever our backgrounds, we can all become more motivated to practice by clarifying both our goals and methods. Then, practice becomes productive, rewarding, and artistic. I agree completely. As a child practicing, I often times would only want to run through the pieces, much to the dismay of my teacher and mother. I would either pick out the same difficult sections to avoid, and say that I’d work on them later or I would work on them the same way every day. Both of these methods obviously made for very inefficient uses of time in the practice room. Especially when musicians are practicing hours and hours a day, it is easy to get caught up in everything and loose track of why you are practicing. Depending on the student, one can ether get too bogged down with details about certain sections of their piece or the students doesn’t pay enough attention to details. I feel that without goals, practice sessions simply become a chore, and you feel like you aren’t getting anything accomplished, even if you are. It is also easy to work on the same few pages of a concerto, for example, and never get to the last few pages. A few days ago, I realized that the last three pages of my concerto were by far the weakest, because I hadn’t been working backwards; I always started from the beginning and worked my way through until a certain point. I feel that it is important for students to not think of goals as tedious but instead as self-motivating. Thank you, David, for the complimentary words and for sharing your views. I heartily agree that accessible material enables us to be successful, artistic, and motivated. Not that musicians shouldn’t take on challenging music at times, too. But for students to build fundamental skills and become confident performers, only accessible music will do. Great material! Having specific goals is often the difference between success and failure. Your comment on “accessible material” is so important. If goals are not attainable, musicians feel nothing but frustration–and a small percentage of them actually quit playing music.